for borrowing a cell phone in the movie, Survivor. 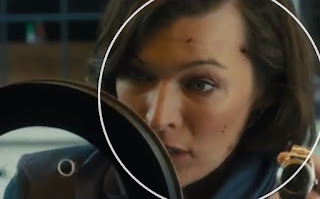 In the movie Survivor, starring Pierce Brosnan and Milla Jovovich, Kate Abbott, played by Jovovich is on the run. She's being hunted as a suspected murderer, and her face, captured by a video camera, is all over the Internet and television. She needs money. She needs help. She needs to make a phone call, but can't use her own phone for the usual, obvious movie plot reasons that involve her cell phone being tracked and traced. Abbott finds somebody who hasn't seen her picture in the past two hours. She figures that a movie ticket taker who's been working in solitary confinement in a movie ticket booth won't have seen the recent news. 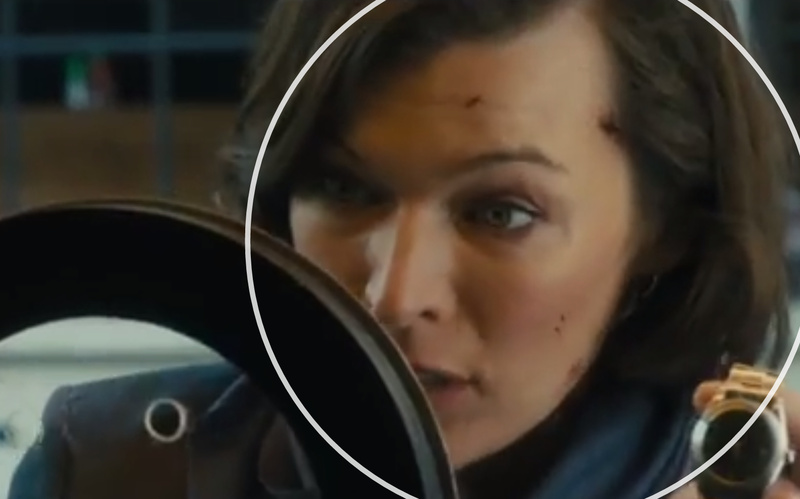 In this riveting, heart pounding scene (if you're a watch lover), Abbott coaxes the movie theater employee into letting her borrow the employee's phone for a minute. 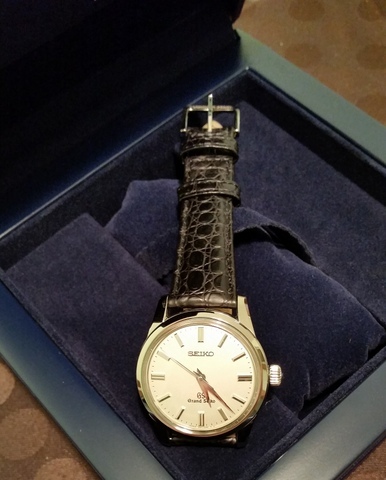 For incentive, Abbott removes her watch and says, "It was a present. It's sterling, okay." To add additional suspense to this fingernail biting movie moment, we can't even tell what kind of watch Abbott is wearing. What's the lesson here besides that big name actors can't turn a so so script into a good movie? The lesson is, always wear your expensive wristwatch because you never know when you may need to exchange it for something that could save your life.